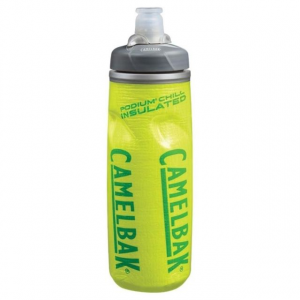 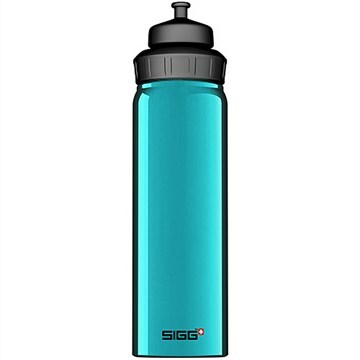 I received this bottle through Sigg's BPA recall program. 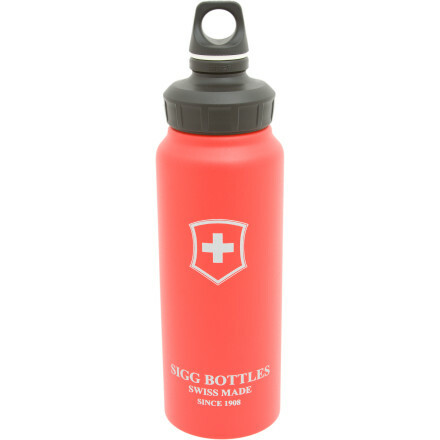 I received this bottle through Sigg's BPA recall program. 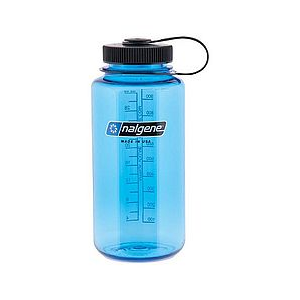 I like this bottle for several reasons. 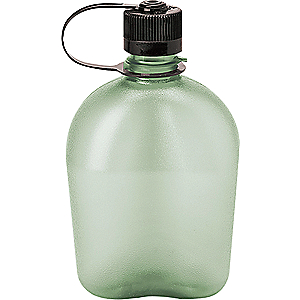 First the mouth is wide enough to use my Steripen purifier, second it is light for a one liter metal bottle, third the top has a hole that makes it easy to lash onto my pack, and third it looks neat. 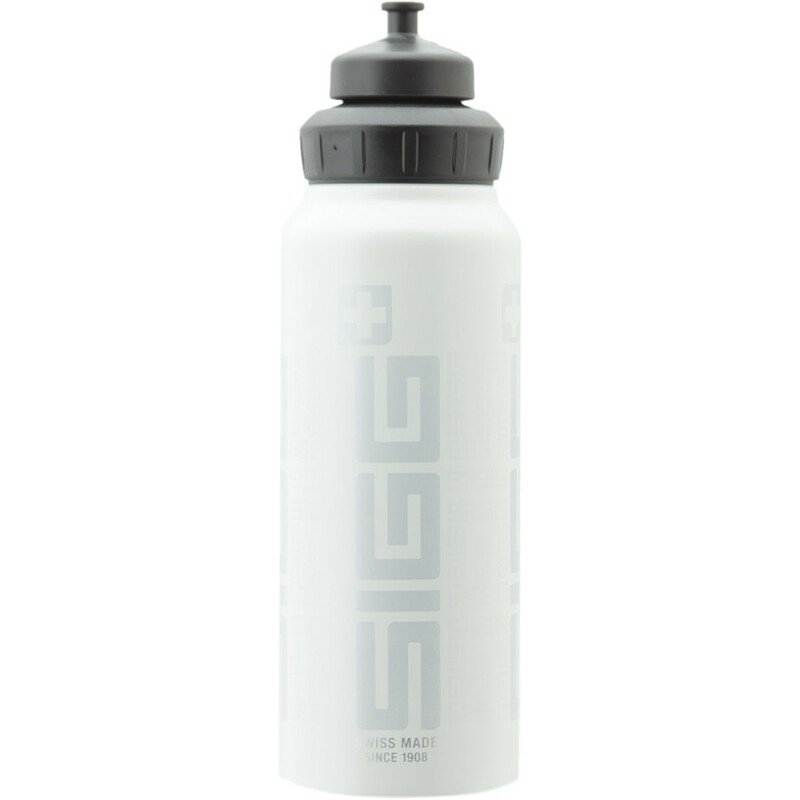 The SIGG Wide Mouth is not available from the stores we monitor. 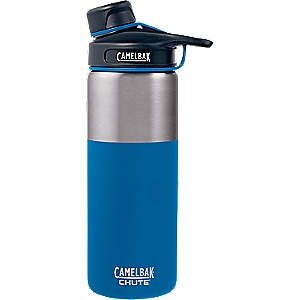 It was last seen March 21, 2015	at Backcountry.com.